The original history posted on that page came from the 2007 Pershing Rifles Pledge Manual. I’ve updated it based on original source information that I have been able to obtain over the years. This includes our first known Pledge Manual published in 1930; the Pershing Rifleman magazines from 1948 and the early 1950s; issues of the University of Nebraska yearbooks from 1892 to the 1970s; and a 1941 history of the Military Department at the University of Nebraska. These documents have allowed me to revise and expand the early history of Pershing Rifles. I’ve also been able to add photos for the first time. It’s also allowed me to expand the immediate post WW II history of Pershing Rifles. The recent history of Pershing rifles in the last 20 years has not been well documented so there is still much yet to be done. 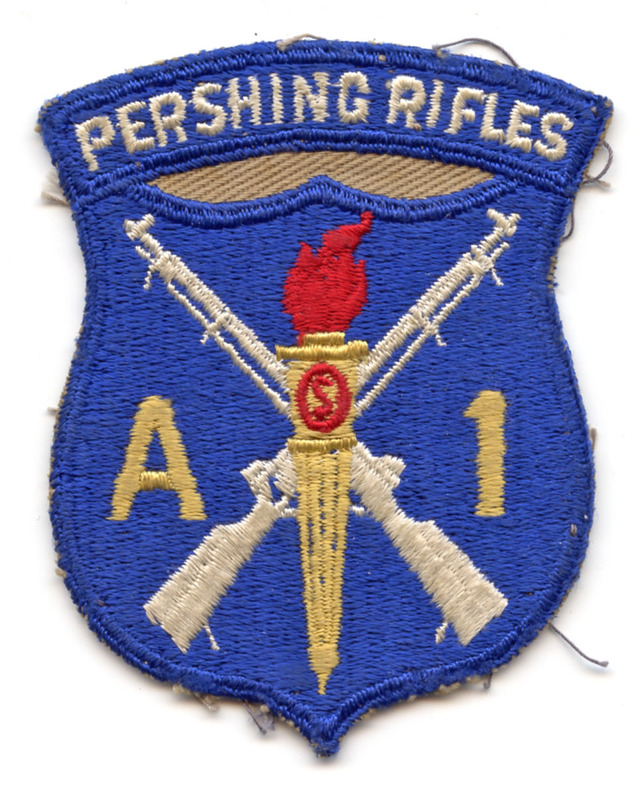 Welcome to the National Society of Pershing Rifles History Blog sponsored by the Pershing Rifles Group which is dedicated to the preservation of Pershing Rifles (P/R) history. 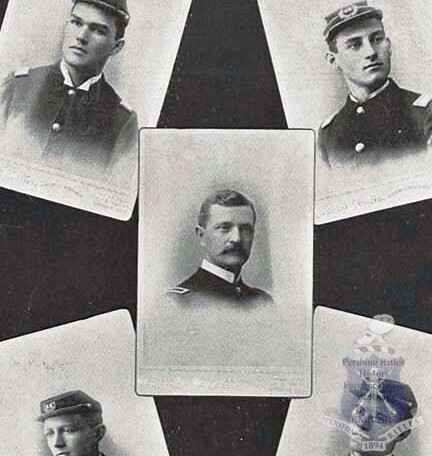 Since 1925 when Ohio State University joined the University of Nebraska to become the second unit in the Society, Pershing Rifles has been a national organization with a presence in hundreds of colleges and universities across the United States. Over the last 85 plus years, Pershing Rifles has expanded and contracted and seen numerous changes in unit designations and Regimental boundaries. 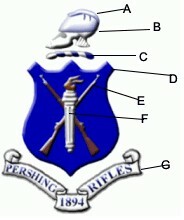 The Pershing Rifles Group is working diligently to record all current and former Pershing Rifles units. As part of this effort it is using Wikipedia’s Pershing Rifles page as a means by which current and former members can update information on Pershing Rifles companies, regiments and brigades. If you know of a P/R unit that is not on the Wikipedia page, please take the time to add it.